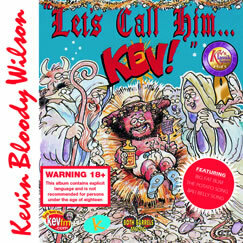 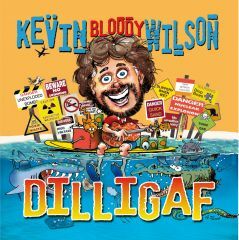 Home / CD's - Kevin Bloody Wilson / Let’s call him… Kev! 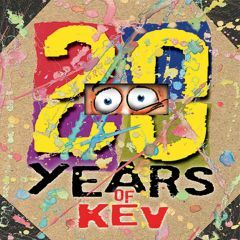 Great music and Kev’s inimitable sense of humour — what else could you ask for? ?